South Korean airliners are projected to have done poorly in the final quarter of last year due to higher fuel prices and reduced demand amid protracted economic slowdown. 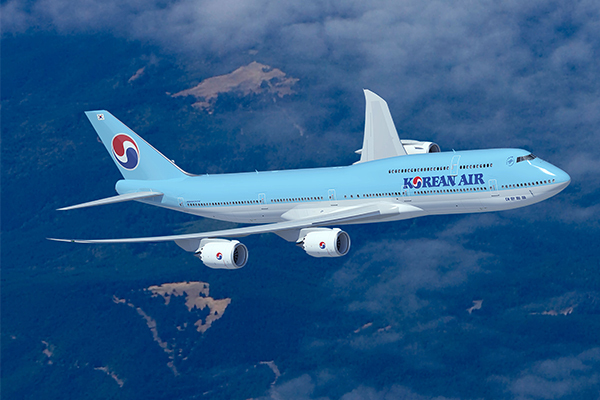 The finalized results of full-service carrier Korean Air Lines Co. showed 81.2 percent year-on-year plunge in the fourth-quarter operating profit to 41.5 billion ($36.9 million) because of unfavorable fuel and foreign exchange terms. The flag carrier reported a net loss of 108 billion won even as revenue added 6.2 percent on year to 3.3 trillion won. Other airliners are believed to deliver similarly poorer-than-expected results for the fourth quarter. Asiana Airlines and Jeju Air Co. would have done no better as they faced the same headwinds, analysts said. The West Texas Intermediate (WTI) crude oil price was 27.5 percent higher to average $64.93 last year against $50.92 in 2017. The weak Korean won against the U.S. dollar, too, have dented airlines’ bottom line as the cost of buying or leasing aircrafts that are recorded as dollar-denominated debts expanded.